Our approach to landscape design is based on a strong partnership between our clients' visions and our expertise. Our goal is to understand and transform their ideas into unique and high quality environments that will become more beautiful over time. We pride ourselves on landscape designs that focus on a systematic foundation to ensure seamless longevity. 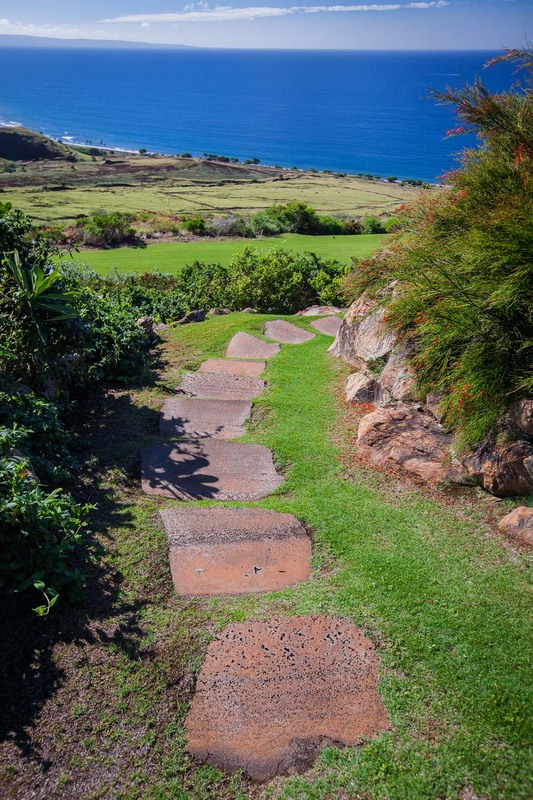 Formal or casual, tropical or traditional, with more than 800 of our successful landscapes thriving across the Hawaiian islands today, we can help you actualize your dreams. Seamlessly transforming custom landscape designs into a finished product is an art that Chris Curtis Landscapes is vastly skilled at and finds endlessly rewarding. The landscape installation phase is the heart of what we do. It’s when the heavy lifting happens, when every step counts and when extreme attention to detail is critical. And, it’s when we get to make our client's' dream a reality, which makes it undoubtedly our favorite part. 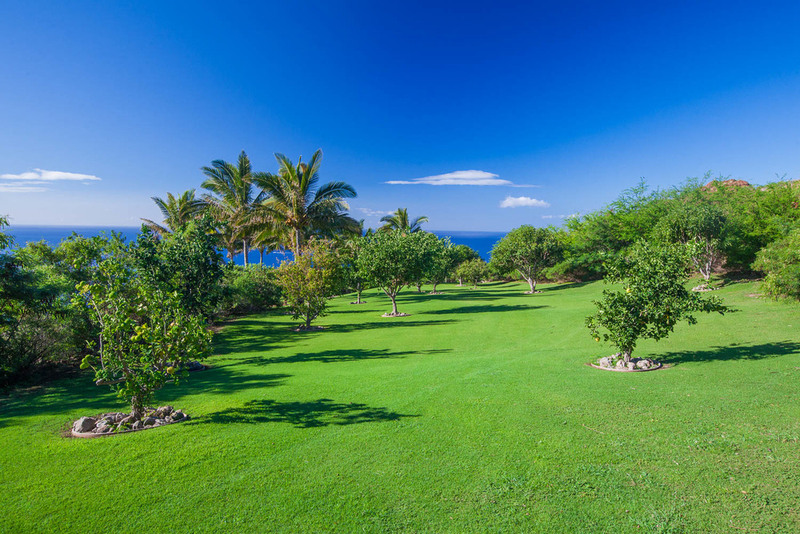 With well established relationships with Maui's best architects and builders, coupled with our longstanding experience, Chris Curtis Landscapes is organized to deliver. We move efficiently and successfully through the installation phase and our satisfaction rates set the bar in the landscaping industry. Our administrative discipline keeps every job on track, on schedule and on budget. And, most importantly, we remain aligned with our client's vision each step of the way. Let Chris Curtis Landscapes carry the load of maintaining your property. 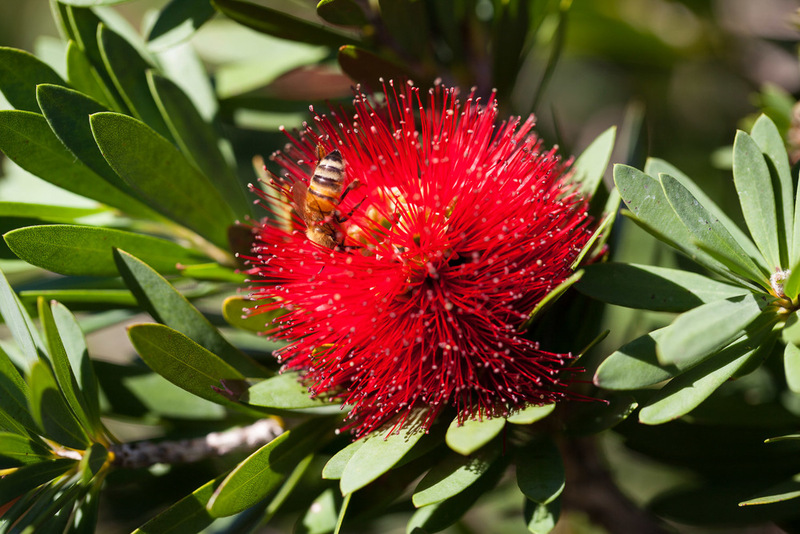 We offer a wide range of custom landscape maintenance plans to ensure that we can cater to our clients' specific needs, align with their lifestyles, and work within their budgets. Our immeasurably qualified and specifically trained uniformed crews are equipped to take on any size of property, and uphold the standard of quality that Chris Curtis Landscapes guarantees across the board.